Not all people who live in big cities have the same interior design preferences. But I think it’s safe to say that when you think of urban apartments a certain sleek, contemporary style does come to mind. One company that wants to help the modern city dweller furnish their space is m.a.d. Furniture Designs. Take a look at their pieces and you can see how easily they fit into that city aesthetic. Let’s learn a little bit more about the company. In 2010 founders Mark Daniel, Matt Cole, and Dan Given had over a decade’s worth of experience designing, making and managing other people’s furniture and decided to start their own company to indulge their quest to design and develop useful, affordable and desirable furniture for the modern urban dweller. To achieve this they put together a team of international product designers based around the world. They also created the ‘m.a.d. lab’™ product development and testing facility as well as their own production assembly plant. The result is fresh, innovative, and contemporary furniture that meets their own high standards. Shipping to clients around the world it’s clear their designs have a global appeal. Whether looking for furniture for your home or a public space m.a.d.’s furniture is a great option. 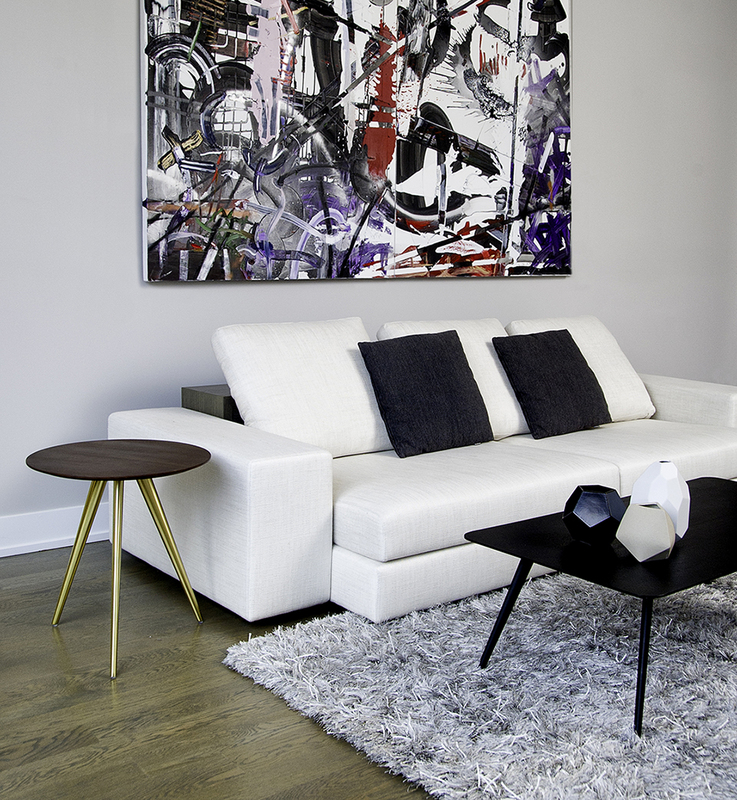 With clean modern lines and contemporary sensibilities their pieces will work in a variety of settings. With their ability to offer custom designs you’ll be able to find or create exactly what you’re looking for.